LOS ANGELES, June 22 (Reuters) - Comedian George Carlin, a counter-culture hero famed for his routines about drugs, dirty words and the demise of humanity, died of heart failure at a Los Angeles-area hospital on Sunday. He was 71. 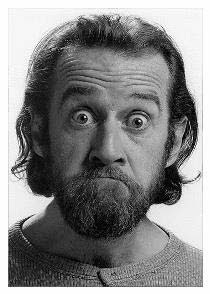 George Dennis Carlin is a Grammy winning Irish American stand-up comedian, actor, and author, noted especially for his irreverent attitude and his observations on language, psychology and religion along with many other taboo subjects. He is considered by many to be a successor to the late Lenny Bruce. 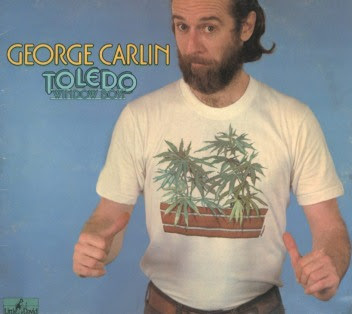 As the encomiums for George Carlin have rolled in from stand-up legends, celebrities and scholars, his death at 71 has also been noted at a diminutive, iconic and iconoclastic radio station in Manhattan, WBAI-FM.